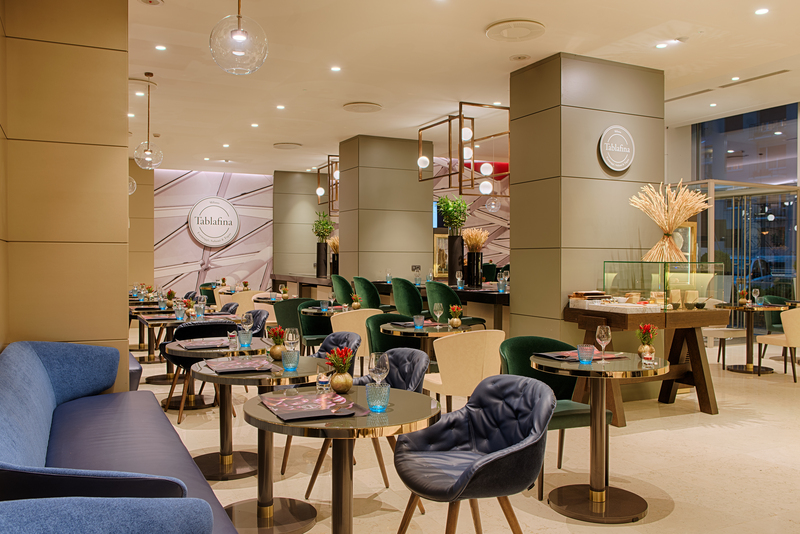 The refurbished NH Nacional hotel in Madrid launched the first ever Tablafina in the Spanish capital. Quality cheeses, cured meats and preserves are served in this new space that opens out onto the Paseo del Prado. A place where you can enjoy good wine with quality tapas based on classic Madrid dishes, such as patatas bravas (fried potatoes served with a spicy tomato sauce) or callos (tripe stew). 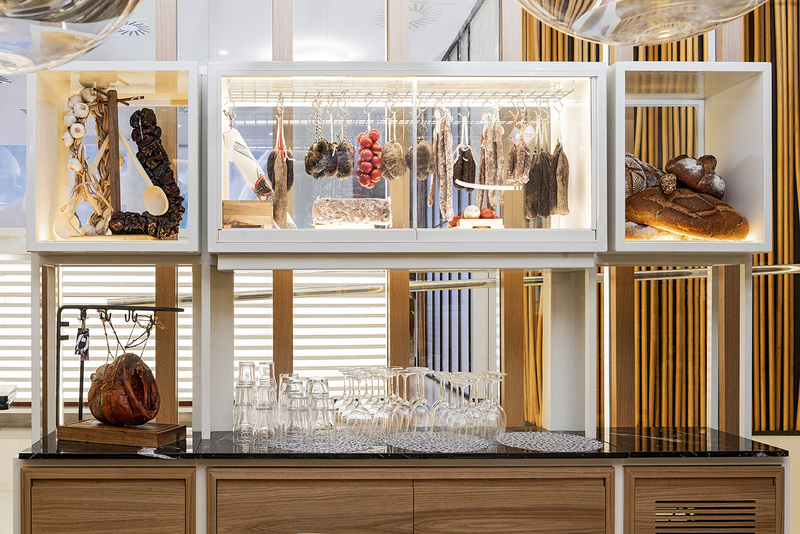 Based on the concept of cured meats, preserves, tapas and wines, Tablafina is a gastronomic concept that NH has brought to the Rambla de Catalunya, rooted in premium quality ingredients. It serves up Catalan specialities under the gastronomic guidance of Abel Valvede and David Robledo (2* Michelins awarded to Santceloni). 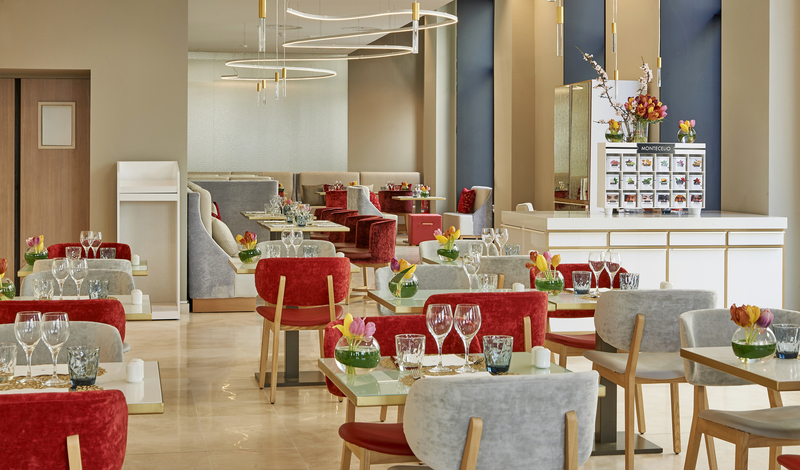 Tablafina in the NH Collection Gran Hotel Calderon has become one of the city’s leading culinary hotspots. Tablafina Marseille is a gastronomic concept in which our chefs use only the freshest ingredients to create exquisite and creative dishes, from gourmet tapas and Spanish food to dishes that are inspired by local cuisine. A bar area that serves up some of the finest cheeses in the country, not to mention an excellent wine list. All in a unique setting, within the NH Collection Marseille. 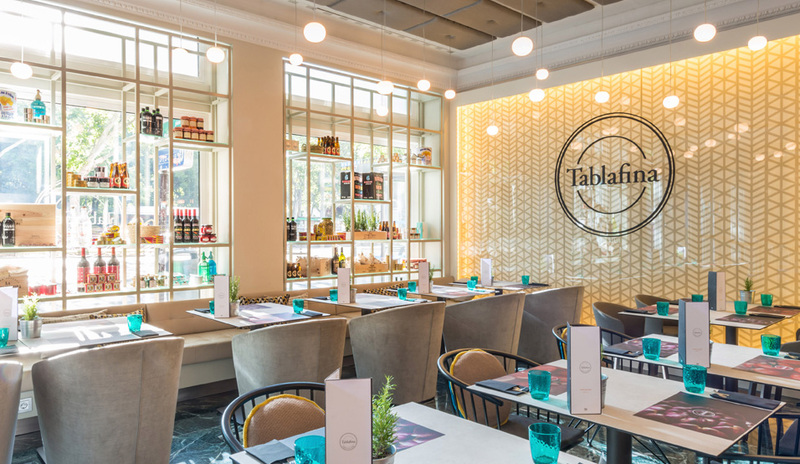 Tablafina lands in Seville with NH to make a difference in andalusian capital with its tapas based in local food and traditional dishes. All these dishes are reinterpreted to achieve an innovative gastronomic concept that makes the NH Plaza de Armas a unique restaurant.